IGU stands for insulated glass unit, which consists of two or more panes of glass separated by a sealed, dry air space. They are incredibly useful for conserving energy, managing sunlight, decreasing outdoor sound, and improving security. IGUs can be customized in a number of ways, including tinting, laminating, etching patterns, installing reflective qualities, and implementing low emissivity. In addition to two or more panes of glass, IGUs consist of air space, watertight sealants, spacers, and desiccants. Sealants not only keep out moisture but also create a barrier against gas and chemical fog. They enhance the structural integrity of the unit, as well. Spacers physically create a space between the two panes of glass, and desiccants absorb any moisture that may get through the seal. 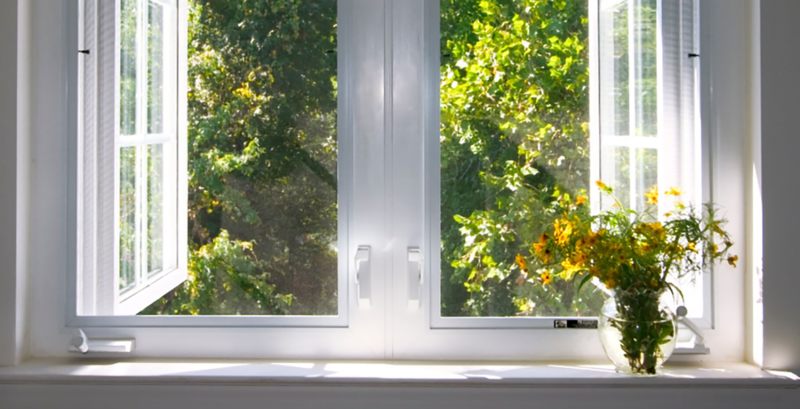 Insulated glass units help to decrease the amount of solar radiation that enters homes or businesses because IGUs traditionally have a low Solar Heat Gain Coefficient (SHGC). This reduces the energy cost needed to keep rooms cooler, especially during the summer months. IGUs also promote energy efficiency during the winter by decreasing the amount of heat that exits the building through the windows. IGUs can be customized to fit any preference. For example, hydrophilic-coated glass is designed to be easy-to-clean, while spandrel glass makes windows more opaque to increase privacy. Some varieties are even fire rated for added protection. Each IGU component is also available in a variety of styles and materials. For example, spacers are available in aluminum, butyl, stainless steel, foam, and roll formed types. 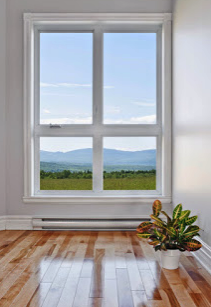 Insulated glass units are a worthwhile investment for increasing energy savings, safety, and comfort. To learn more about installing IGUs in a home or business, call 816-254-5515 or fill out our contact form today! Copyright © 2019 · Santa Fe Glass · 145 E. Lexington Ave.